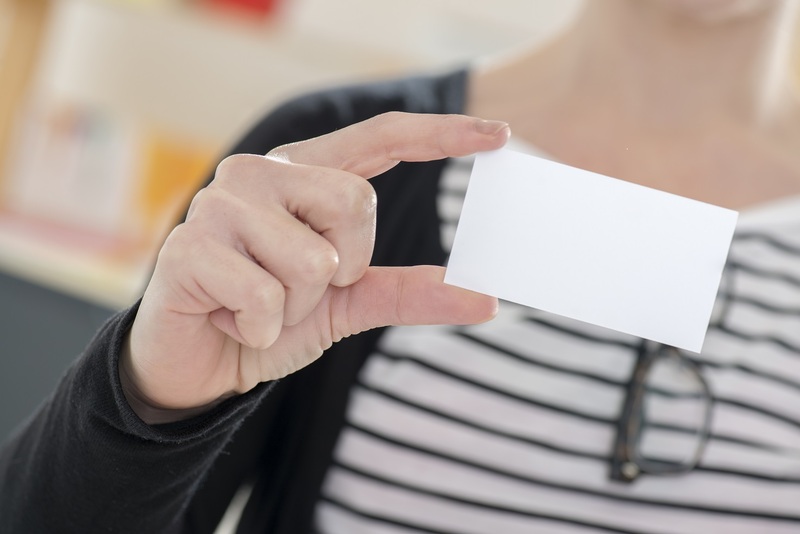 Should You Put Your Name on Your Firm? There’s one choice every business large and small must make: what to name itself. New research from Duke University’s Fuqua School of Business finds talented and confident entrepreneurs are more likely to name their firms after themselves, self-selecting into a group taking a risky approach, but one that can pay off handsomely. Professors Sharon Belenzon, Aaron Chatterji, and Brendan Daley found that when these self-naming entrepreneurs succeed, they find greater success than firms with anonymous names. The findings, Eponymous Entrepreneurs, were published recently in the American Economic Review. “Our theory is that they are raising the stakes by betting their own names on the success of their company,” Daley said. The researchers studied more than a million firms in Europe, controlling for age and ownership structure, and found that less than one in five were named for their founders. But they also found the return on assets for those so-called eponymous firms was 3 percentage points better than similar, non-eponymous companies. “Conventional wisdom says you should never name a firm after yourself because it demonstrates a lack of creativity and hurts resale value, since most buyers won’t want to be tied to a previous owner’s name,” Chatterji said. But the researchers concluded people who are more confident in their ability to succeed are more likely to strengthen their attachment to a firm by naming it after themselves. The effects were even clearer among entrepreneurs with less common names who make this choice. The researchers also looked at the rarity of names across regions to see whether that affected how many entrepreneurs named firms after themselves. They also found the performance effects for eponymous firms were more pronounced for founders with unusual names. Naming is a choice every small business has to make, and the naming decision is no guarantee of underlying quality in a firm, Chatterji said.